downhill from the trail if possible and talk loudly and clearly to the rider of the horse to keep the horse's attention until they have passed. are trying determine what ride will be best for your level of fitness and ability, consider distance and elevation gain as your primary factors in determining what you may be able to accomplish. 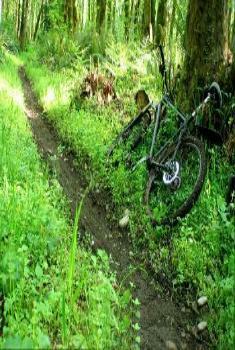 many other adventurous opportunities as you advance and wish to push your riding and navigation skills. 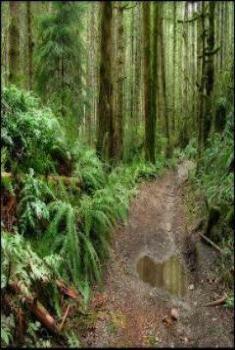 conditions, remoteness, longer distance and or more elevation gain. 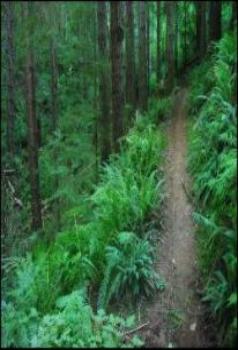 compared to more developed, single purpose built mountain bike riding areas. names from maps prior to 2013. Please reference the previous version trail map page for referenced trail names. and rider on the trail?